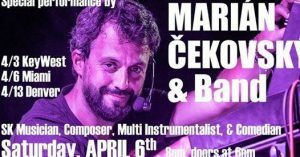 Come join us for a concert by Slovak Musician, Singer, Composer and comedian, Marian Cekovsky and his band, at our American CS Club on Saturday April 6th, 2019. Tickets $25 in advance thru link, & $30 at door. 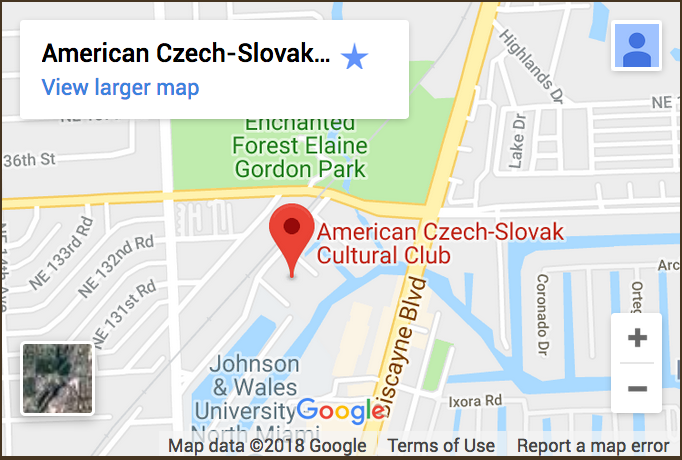 Doors open at 6pm, show at 8pm.